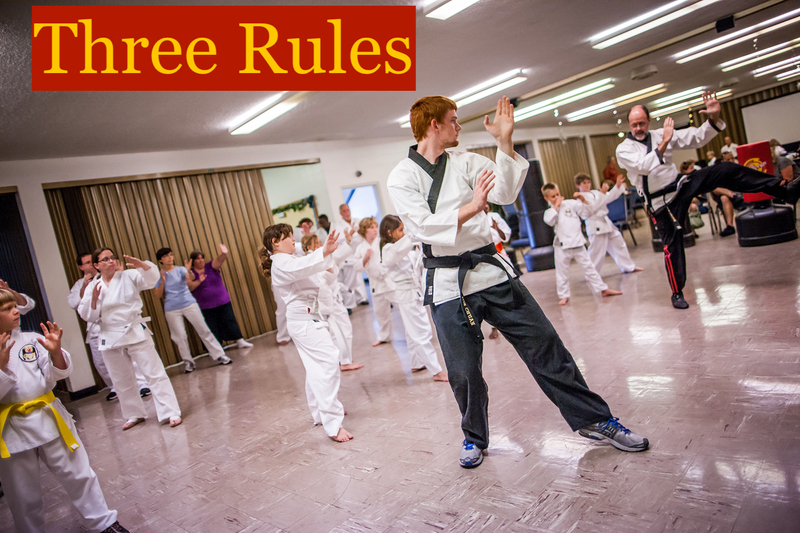 “Round” is a term we use often in Grace Martial Arts and there is good reason for it. We train so that all of our movements are circular. It’s vital for beginners, but also important for intermediate and advanced students. So many physical attacks are linear – a straight line. Training to be round in structure and move circularly is a good way to respond to linear attacks. Training in roundness (circularity) also prepares the body to respond to an attack in a spring-like fashion. Your movement should be round and smooth.